I’m proud of my son, and love him dearly. The fact that he inherited the angling “bug” is just icing on the cake. We make a great fishing team. 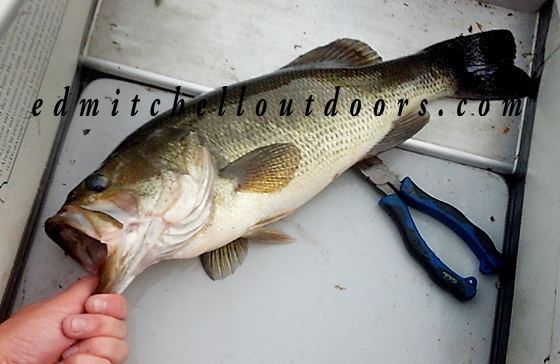 Recently, he sent me a picture of a largemouth bass he caught and released in Connecticut. Nice big fat one. I’m jealous! My son caught this one! A day ago he caught a decent smallmouth bass from the Connecticut River. See it below. Thats must have been fun. 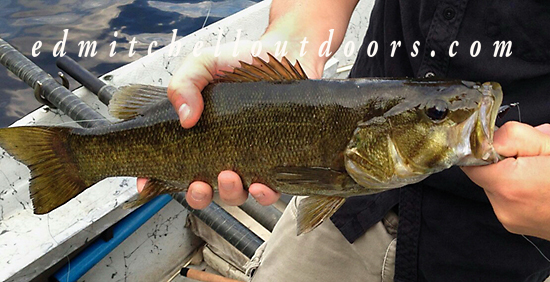 Smallies are great fighters. Pound for pound, one of the best. Am I going to be taking fishing lessons from my son soon?